Making your home or business more energy efficient will not only save you money on your power bill but lessen your impact on our environment. 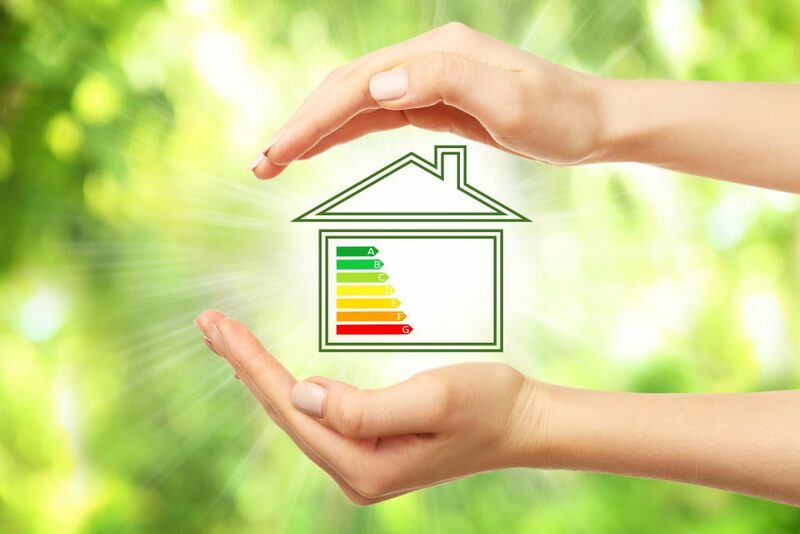 There’s so many ways to improve energy efficiency on any budget! Read on to find both budget and big-ticket ideas for the home or office. Get into the habit of turning the thermostat down, particularly when no one is there. Most systems are programmable, so they won’t heat the house while you’re at work or the office overnight. You’ll be surprised just how much difference you can make my making sure any air leaks around the windows of your property are sealed. You’ll find it much easier to control the temperature without air conditioning or heating, therefore lowering energy usage every day. 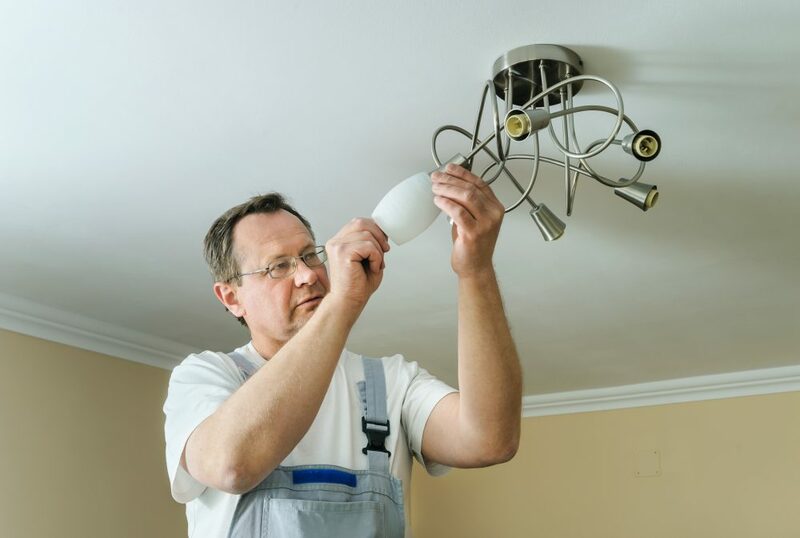 Halogen bulbs, compact fluorescent lamps and LED bulbs offer longer lasting light and are much, much more energy efficient than your old incandescent bulbs. The average home uses 40 bulbs, with offices using many more. Simply changing all the bulbs in your home or office could make a big difference. Did you know 90% of the energy used by your washer is used to heat the water with only 10% going to the actual operation? Try using a warm or cold wash in the dishwasher and washing machine to cut your energy usage. We promise the clothes and dishes will be just as clean, and you’ll notice the difference on your power bill. Adding insulation to your attic will help seal any air leaks, improving the ability of your property to retain heat or keep the heat out in warmer weather. Though it does involve a larger outgoing cost, you’ll save on your power bills when you start consuming less energy through heating and cooling systems. 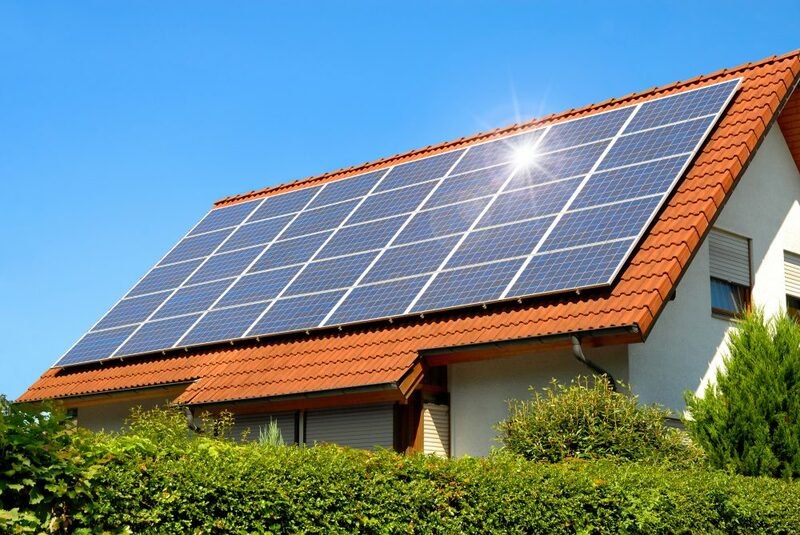 Solar panels aren’t cheap on the outset. But, installing a good system now will save you thousands in the long run. State of the art models will more than pay for themselves and significantly decrease emissions from your home or office. If you can swing it, it’s a great investment for the future of your bank account and our planet. Hire a professional energy auditor to come to your home and evaluate the inefficiencies and wasted energy in your home. They can help you understand your energy system to pinpoint areas that need improvements and the best ways you could reduce your energy consumption. 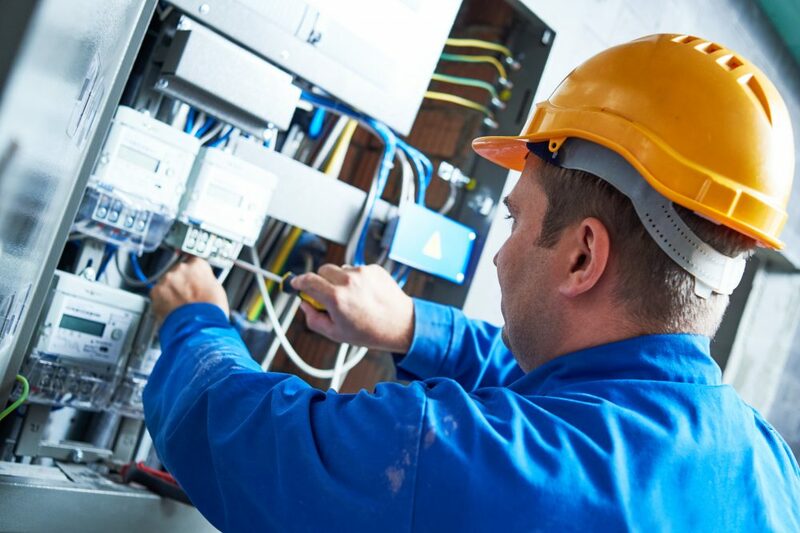 If you need further advice on how to reduce energy consumption in your home or business, call the experts at Jolt Electrical. Whether the job is big or small, we can lend our expertise at a great price to save you money and to help our environment. Give us a call today on 0419 998 487.